Last week the new Xiaomi Mi4 smartphone was announced, the handset has now gone on sale in China, and the 16GB model of the device is now available for the equivalent of $320 and the 64GB model available for the equivalent of $400. Both models of the handset are available in two colors, black and white, and this is for the WDCMA version of the handset, the CDMA model launches in August and the LTE version in September. 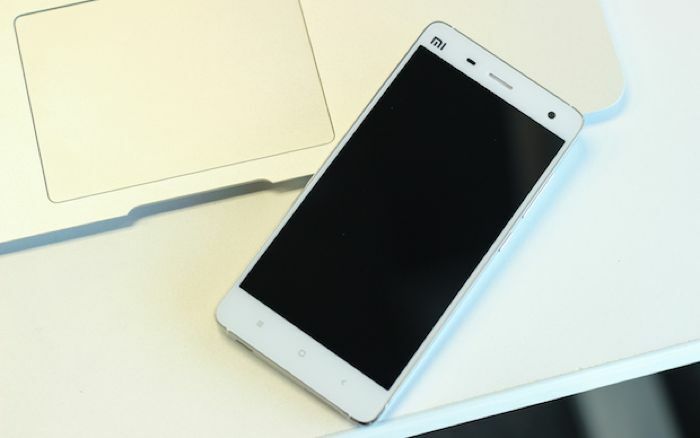 As a reminder, the Xiaomi Mi4 comes with a 5 inch LCD display with a resolution of 1920 x 1080 pixels, and the device is powered by a quad core 2.5GHz Qualcomm Snapdragon 801 processor, and it features an Adreno 330 GPU and 3GB of RAM. The handset does not feature a microSD card slot, so you can only choose from 16GB or 64GB of built in storage, the device also comes with front and rear facing cameras. Up front we have an 8 megapixel camera for selfies and video calls, on the back there is a 13 megapixel camera for photos and videos, both cameras are capable of full HD video in 1080p. 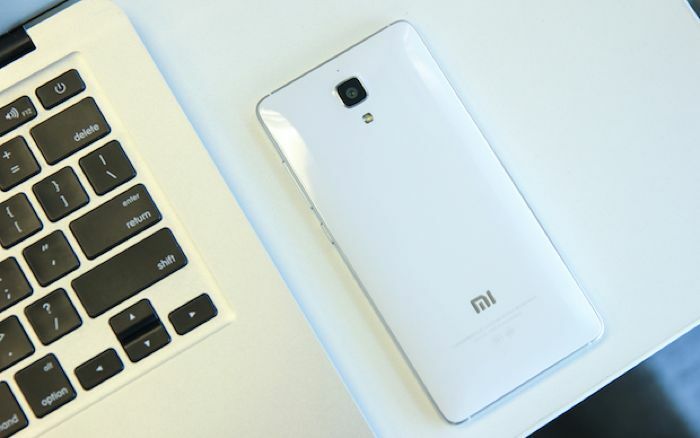 Other specifications on the Xiaomi Mi4 include a 3080 mAh battery, plus WiFi, Bluetooth and it comes with Android 4.4.2 Kit Kat, you can find out more details at the link below.